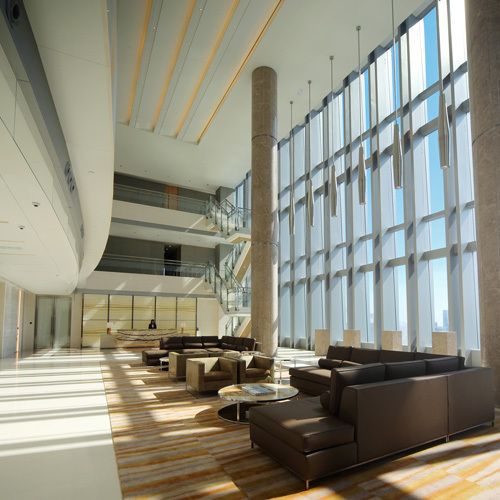 Goldin Financial’s property business encompasses development and investment. 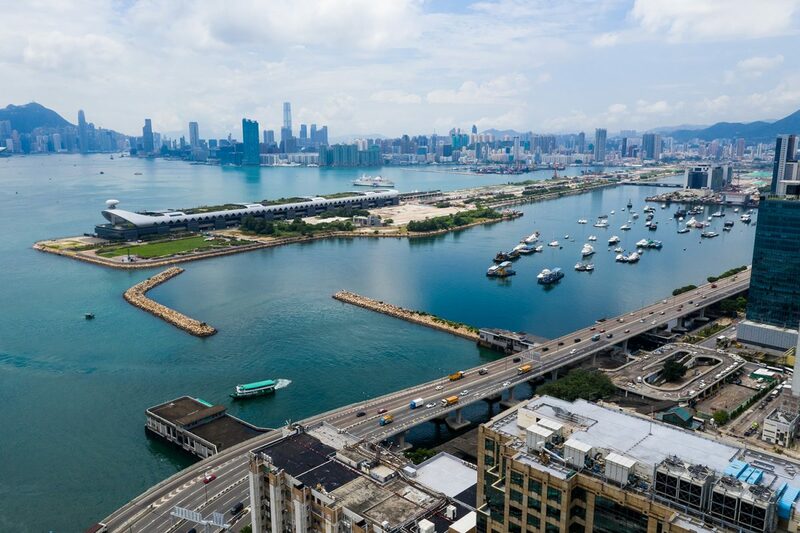 We have a growing portfolio of high-end commercial and residential developments in Hong Kong. With each development, we continue to raise the bar for quality and excellence. 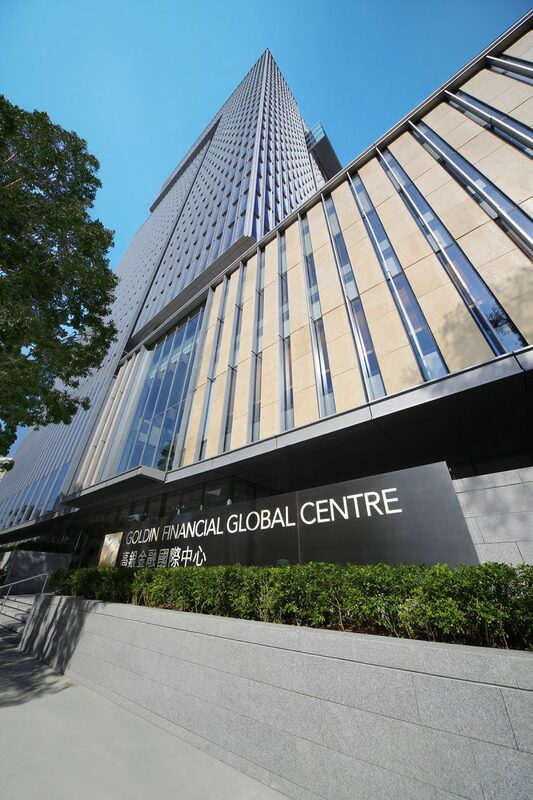 Goldin Financial Global Centre is a super grade A office building in the new Kowloon East waterfront central business district. 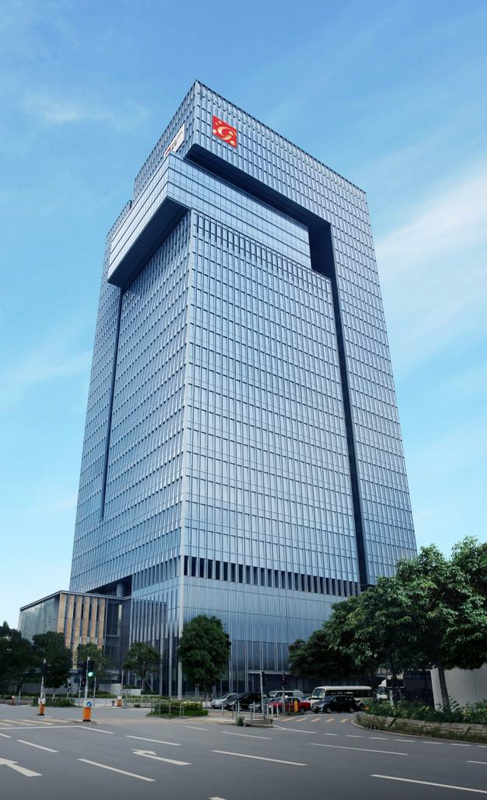 The 27-storey building offers a total gross floor area of approximately 900,000 square feet for lease, including a super grade A office zone of about 800,000 square feet and restaurant space of about 100,000 square feet. This prime residential land plot is located at Sheung Shing Street, Ho Man Tin. A rarity in this traditional location for luxury residences, it is currently being developed into a top-class apartment complex with a maximum gross floor area of 586,030 square feet. Situated at the intersection of Chung Hau Street and Fat Kwong Street, the location is currently served by the Kwun Tong MTR Line. 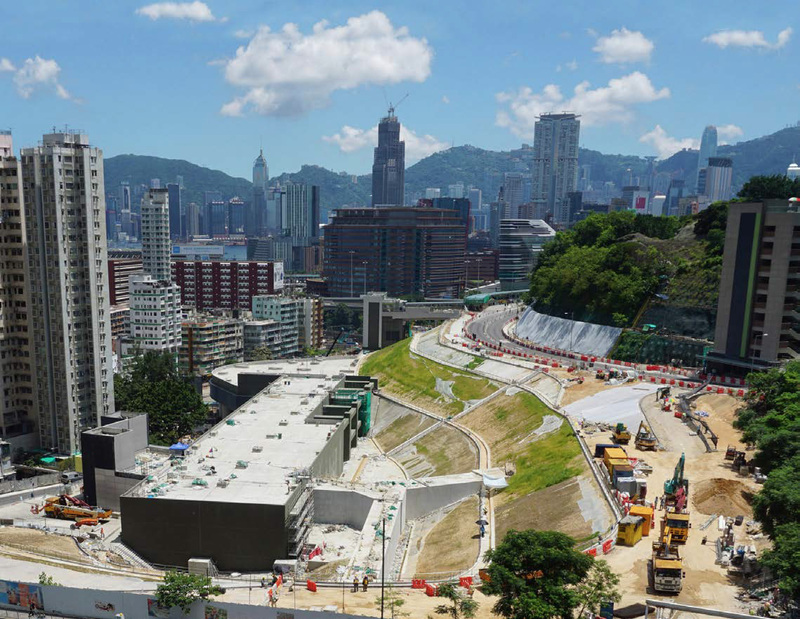 It will also be an interchange station for the future Shatin to Central Link. This site has a maximum gross floor area of 742,716 square feet and will be developed to provide about 800 to 1,000 residential units. 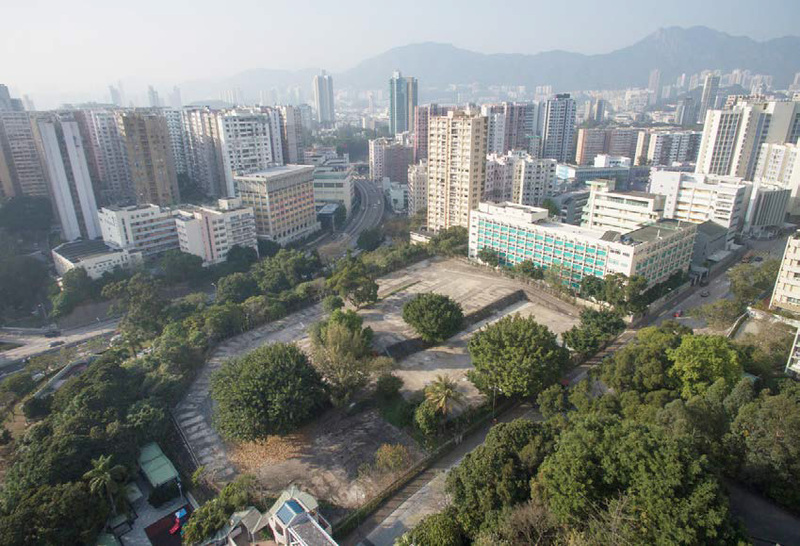 Situated on the runway of the former Kai Tak airport, this prime waterfront residential land plot is at the centre of the Hong Kong Government’s Kai Tak Development project and will be accessible by the future Shatin-to-Central Link at Kai Tak MTR Station. The site has a maximum gross floor area of 53,394 square metres.